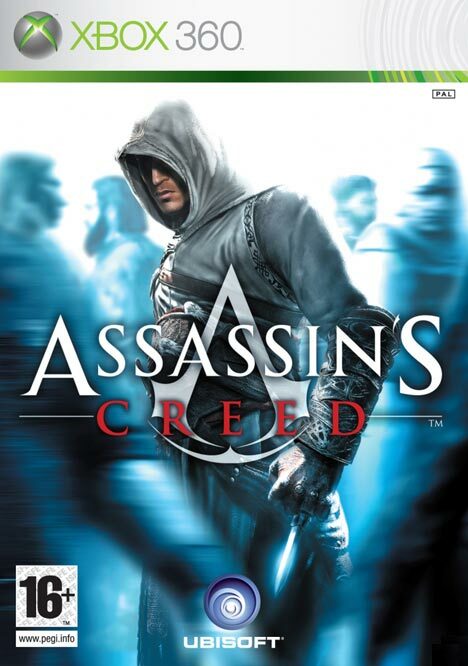 Assassin’s Creed has been subject to much hype, and now controversy due to the wide array of game reviews. So last Friday I picked up my pre-ordered copy of Assassin’s Creed. To be honest, this is perhaps the only game I’ve ever bought on the day it came out. Looks like Ubisoft’s hype train worked! And the big secret that the Ubisoft team have teased us with all this time is really not what anyone was expecting , which I won’t mention here. At first I was a little turned off, as what Ubisoft had been promising was completely different to what lay before me. However I soon caught on and now I’m really seeing it as it should be! On The Major Nelson podcast, E (the host alongside Major Nelson) said that at first he was playing Assassin’s Creed as just another action title, but then he changed the way he played, acting stealthy like a real assassin. Which completely changed the game for him, and although it was taking longer, he was enjoying it more than ever before.